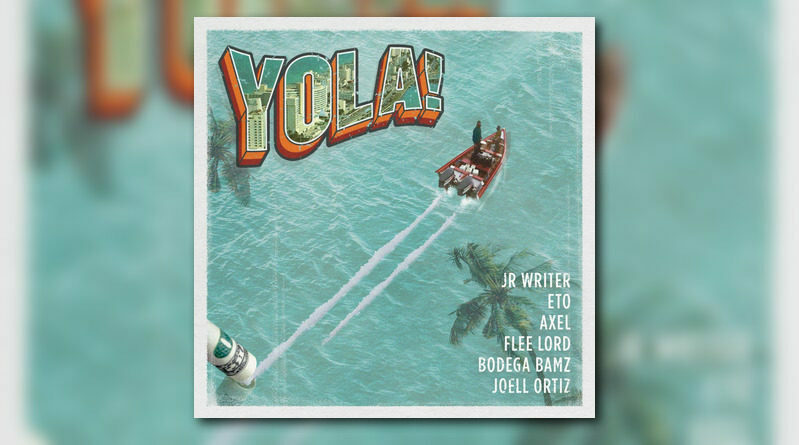 Bodega Bamz recruits Joell Ortiz, JR Writer, Axel, Flee Lord and Eto for his brand new single, “YOLA!”. The track is produced by Cas1 and will appear on Bamz’ upcoming LP, “Dear Non Believers”. Press play below.